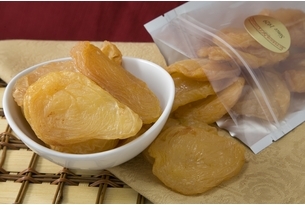 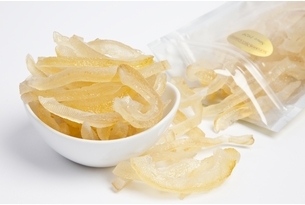 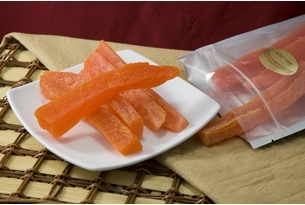 These Dried Fruits are not only delicious and enticing, but many selections are offered with or without sugar, or covered in dark or milk chocolate. 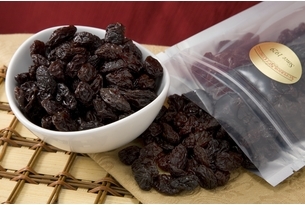 No matter which one you choose, premium Dried Fruit is the perfect snack. 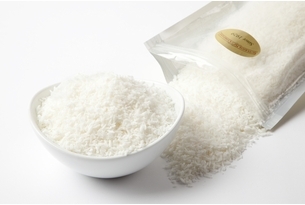 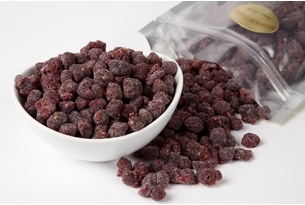 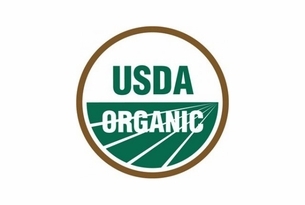 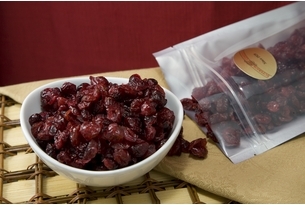 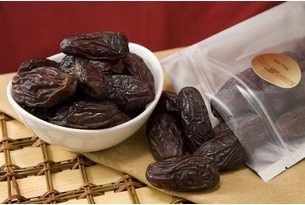 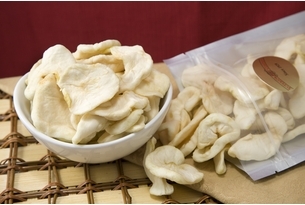 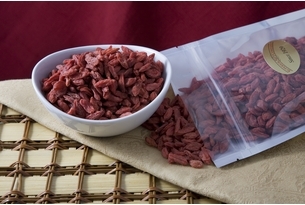 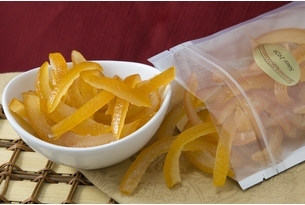 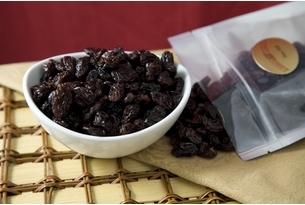 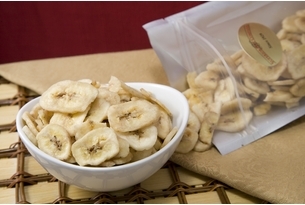 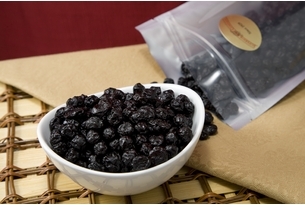 We offer bulk dried fruit and dried fruit in individual bags to help your get your hands on the perfect amount. 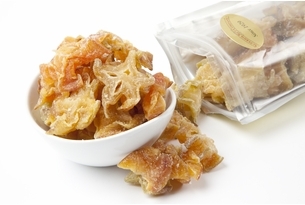 Fresh, premium Australian apricots, pineapples, figs, mangos and ginger covered in delicious pure cane syrup -look no further, you've found the path to sweet, glazed bliss. 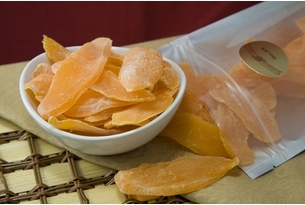 You are now one step closer to enjoying a lush mix of taste and texture. 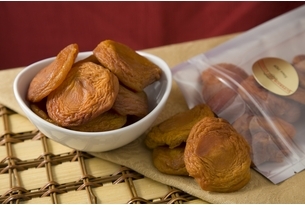 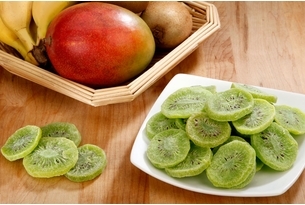 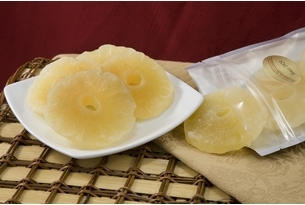 These glazed fruits are chosen at the peak of ripeness, and are sure to please. 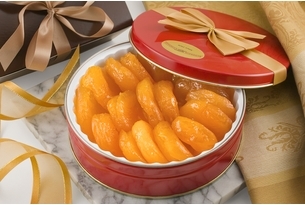 Giving a gift of fruit has been an established tradition in cultures all over the world. 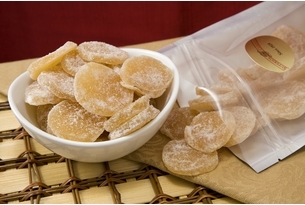 Our delectable Australian Ginger would make an elegant and welcome gift. 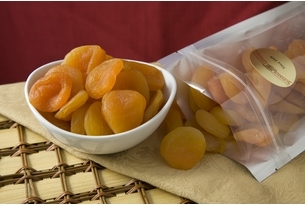 They are dipped in creamy Belgian dark chocolate, while the luscious, glazed Australian Apricots are just as delightful covered in milk, dark or white chocolate. 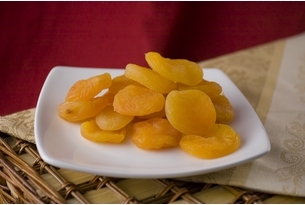 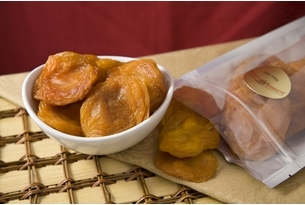 Tucked into handsome, reusable tins, these appetizing dried fruits are an inspired choice. 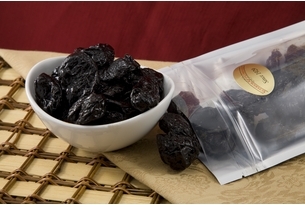 Consider the fig. 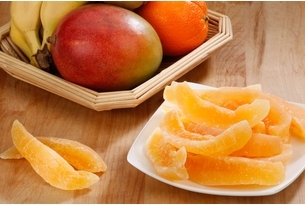 We added a tasty glaze to one of the world's sweetest fruits. 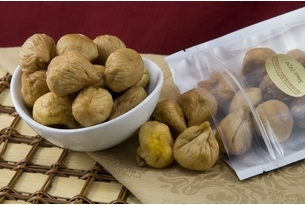 Revered for centuries by cultures all over the world, fig trees were even mentioned prominently in several Bible passages. 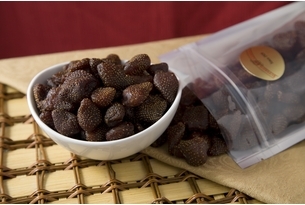 Prized for their succulent flesh, figs were actually used as a sweetener long before the advent of refined sugars.